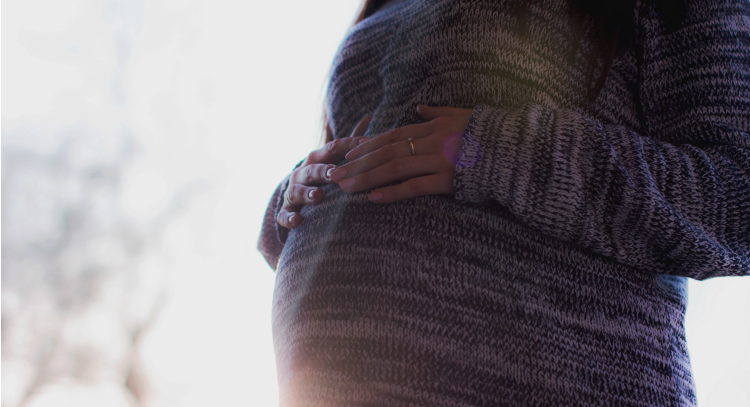 According to Science Alert, scientists have found the most convincing evidence to date that vomiting and nausea in the early stages of pregnancy is linked to lower levels of miscarriage. If smells are making you sick, keeping food down is a struggle and half your day is spent queasily slumped over a plastic bowl whilst your face turns green, just remember: it’s for the best! Epidemologist Stefanie Hinkle from the US National Institute of Health who lead the study said: "It’s a common thought that nausea indicates a healthy pregnancy, but there wasn’t a lot of high-quality evidence to support this belief. Our study evaluates symptoms from the earliest weeks of pregnancy, immediately after conception, and confirms that there is a protective association between nausea and vomiting and a lower risk of pregnancy loss." Are The Results Mere Throw-Up? However, it is important to note that the women in this survey had all had a prior miscarriage, so this could have potentially affected results, as well as the fact that women self-monitored their morning sickness symptoms, and the fact that the sample of women “was conducted within a rather homogeneous sample of women, which may limit generalisability”. Hinkle told TIME: “It’s a hard time the first time you get pregnant, and then you throw on feeling sick and exhausted. This should provide some solace and reassurance to women experiencing these symptoms that they have a healthy pregnancy.” To mums out there currently going through hell, don’t give up!